BALDWIN, Long Island (WABC) -- Police on Long Island have found a teenager with Autism who was reported missing and believed to be at high risk. 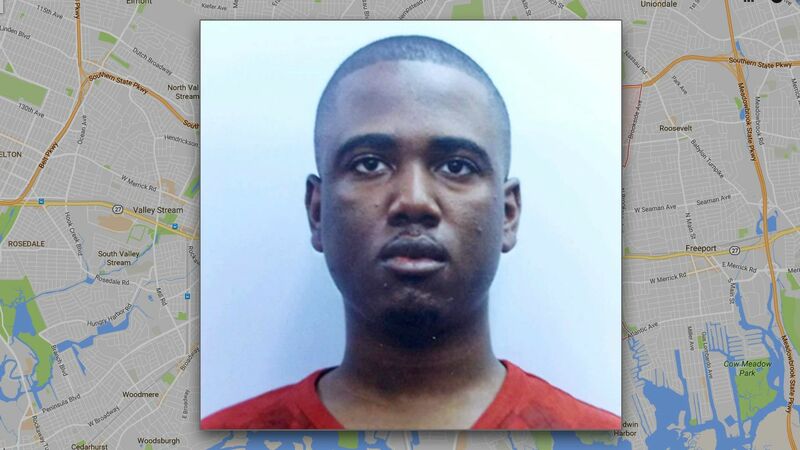 The Nassau County Police Department reported at 11 p.m. Tuesday that 18-year-old Brandon Clarke had been located. There have been no details about where he was found. Nassau County police issued an alert Tuesday for the teen. He was last seen in Baldwin at 1 a.m. that morning.